The hottest bikes are yet to launch. The future holds a crazy lineup of motorcycles from brands like KTM, Honda, Benelli and others. International motorcycle manufacturers have realized that the Indian two-wheeler market is ripe for the plucking. In 2018, BMW launched its 300cc bikes in India. Triumph came up their new Tiger, Jawa with their nostalgia and Royal Enfield with their best ever motorcycles. Looks like we’re headed in the right direction. Isn’t it? 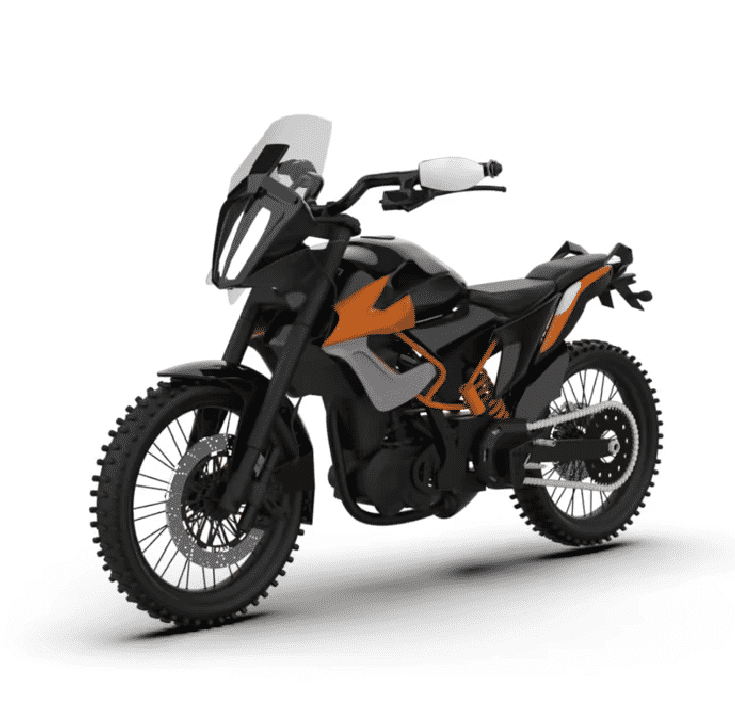 KTM & Bajaj are all set to introduce the Huskies to the Indian market. Vitpilen 401 is one of them. The Vitpilen will share the engine with the Duke 390 but it will be tuned to match its cafe racing personality. Duke 390 adventure is the most anticipated upcoming bike from the house of KTM. 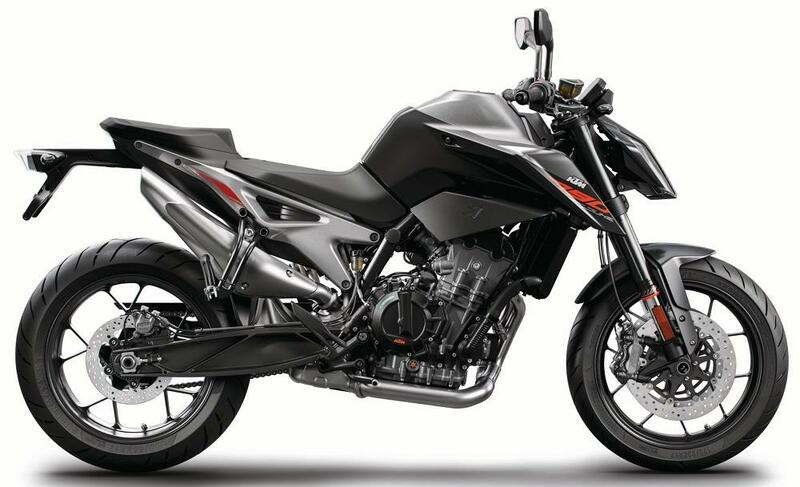 The Duke 390 enjoys a global fan following, and adventure riders are eagerly waiting for KTM to launch the adventure version of this bike in India. Btw, do you love touring bikes? Then check out these affordable touring bikes. We know that Hero promises many bikes but they’re not launched. The Hastur is an example. So hope that it’s not the same with the Xpulse 200, the bigger brother of Impulse 150. 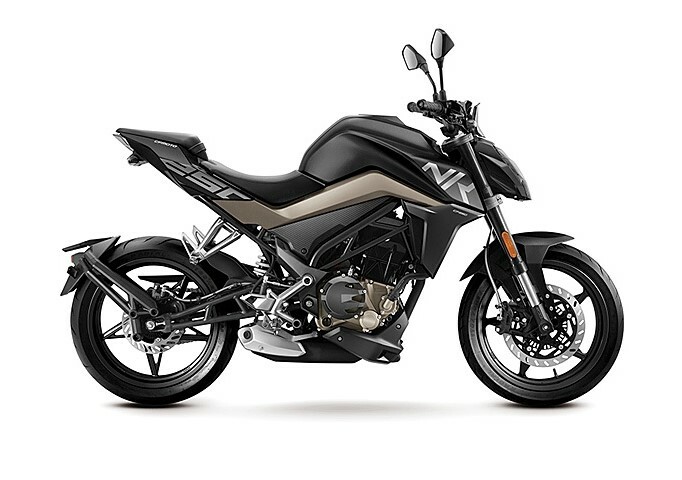 If Hero launches it in India, it will be the perfect accomplice for Indian roads. What say? Want to stay comfortable while touring? Read my review of Fego Float Air Seat. 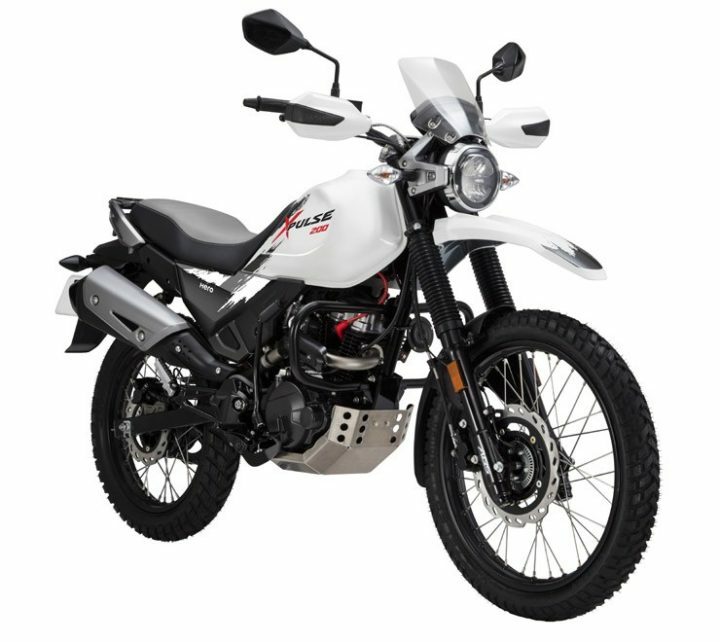 CFMoto is a brand from Australia which manufactures ATVs, Scooters and Motorcycles. And they are all set to expand their market in India. 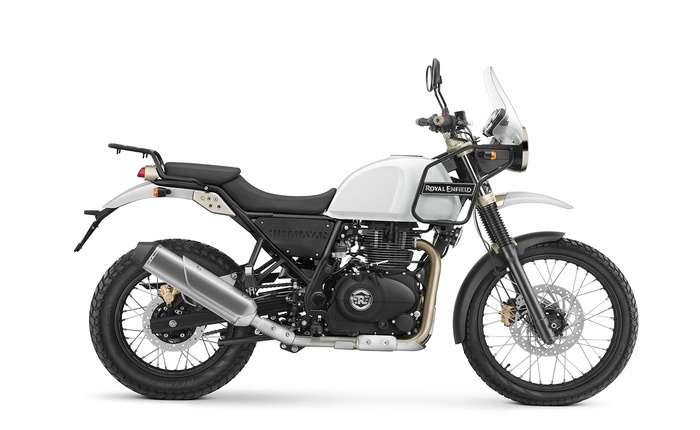 And the first motorcycle they’re going to launch in India is the 250 NK. Street bikes are fun, aren’t they? But there are 9 diffrent types of bikes. Know about them here. 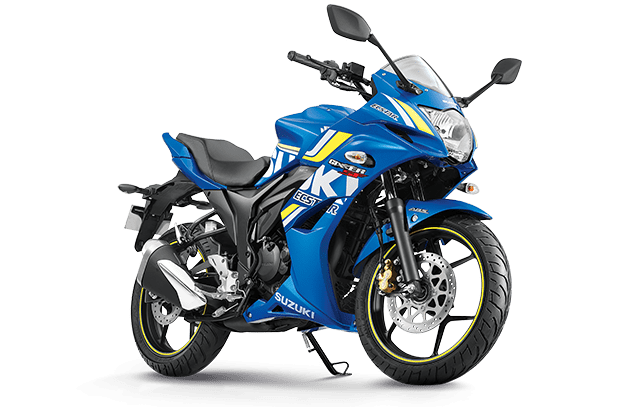 Suzuki has also planned to launch a 250cc Gixxer in India. It’s one of the only upcoming bikes by Suzuki which we can expect to launch in 2019. The motorcycle looks quite similar to the Gixxer 150. 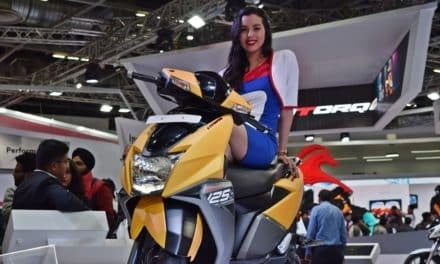 Aprilia shook India by showcasing the RS 150 at the Auto Expo 2018. The RS 150 is the smallest variant of the RSV4. 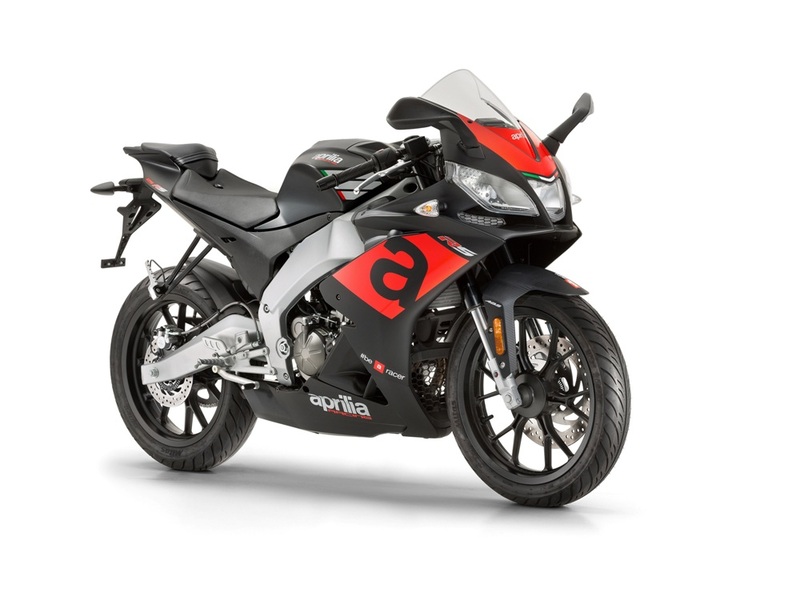 While we don’t know when Aprilia is going to launch it in the Indian market, it is one of the highly anticipated upcoming bikes for Indian riders. 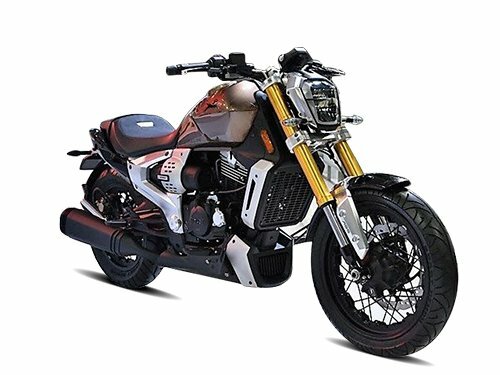 Zeppelin is another upcoming bike which stole the limelight at the Auto Expo 2018. TVS is working on two cruisers which will be powered by a 220 cc engine. Zeppelin was showcased at the Auto Expo 2018 was appreciated by everyone who saw it in full flesh. Guess who’s setting the market on fire in the upcoming days? It’s KTM, my friends. Their mid-sized rocket the Duke 790 is among the most awaited bikes in India, and it is set to launch sometime in 2019. It weighs 168 kgs (wet) and pumps out a staggering 105 BHP. What do you think it’s going to be like? With great power comes great responsibility Don’t miss out on these affordable riding gloves. 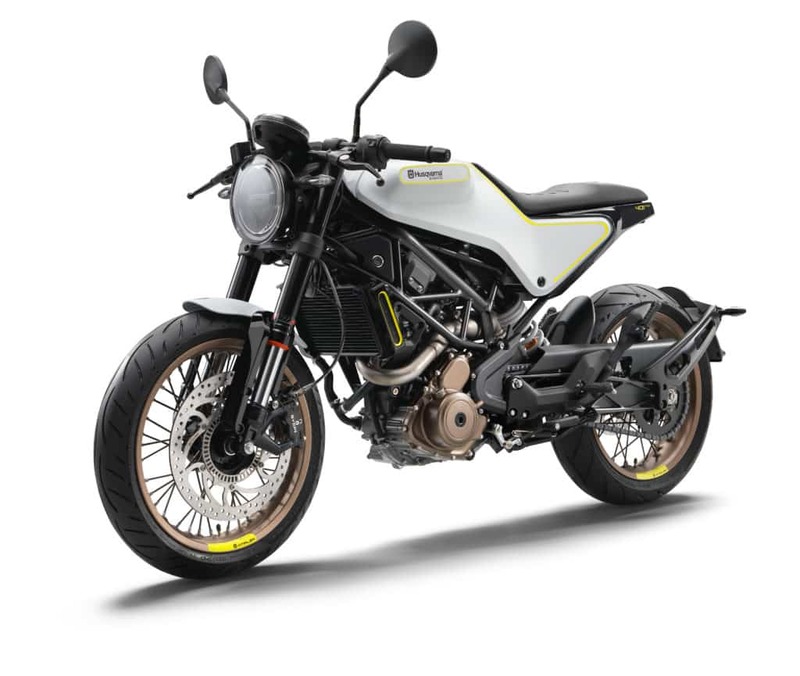 Elder brother of Vitpilen 401 is the Svartpilen, a flat track style motorcycle which will be jointly manufactured by Husqvarna and KTM. 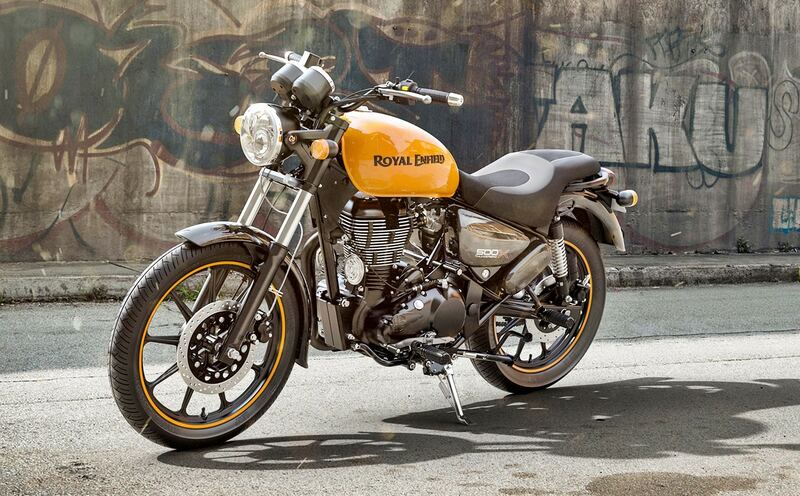 It will be powered by a 692 cc engine which was used in the Duke 690. 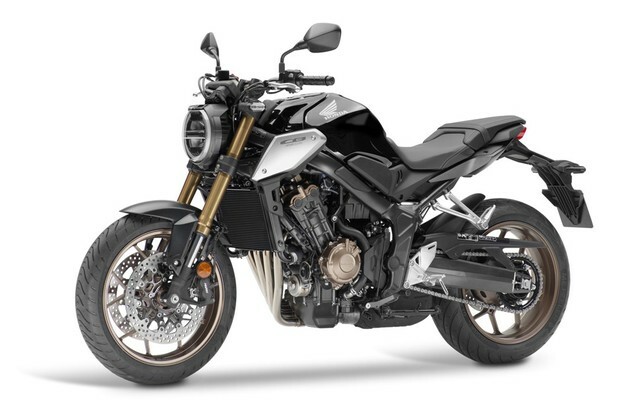 If you love the FZ16 as much as I do, and you think there should be more motorcycles from the MT series. This one is going to excite you. It’s the MT-03. Powered with a 321 cc engine which producing 42 horsepower. I’m sure that it’ll be a tractable motor with a lot of refinement. There’s a new Ninja in the block, the ZX6R. If you’re a track maniac, you might be waiting early for this upcoming bikes. 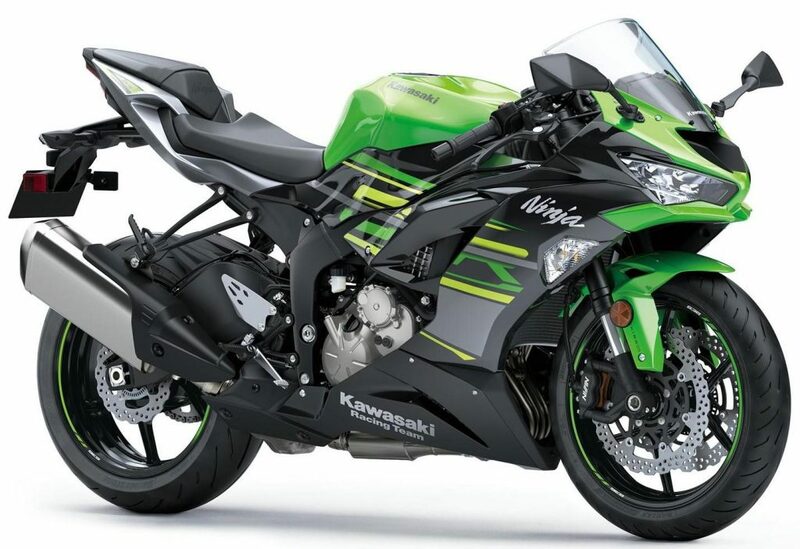 The ZX6R produces 160 hp and the top speed is claimed to be 260 kmph. Jawa is back in the game with two new motorcycles the original Jawa and the Forty two. Both of these motorcycles are classic retro cool. But that’s not all from Jawa. The company has another Bobber style motorcycle planned for 2019, it’s called the Perak. Jawa has confirmed the launch of their upcoming bike Perak in 2019. 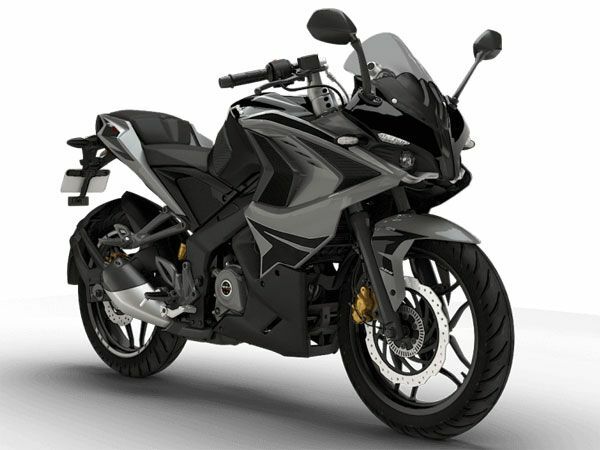 Before Bajaj launched the Dominar, everybody was expecting it to be named Pulsar. 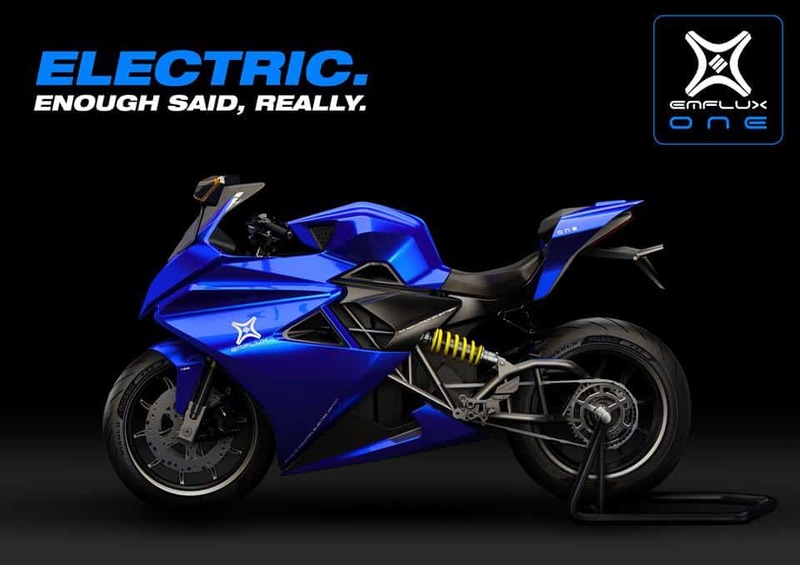 I think Bajaj decided to ditch the idea because they had something else in mind. 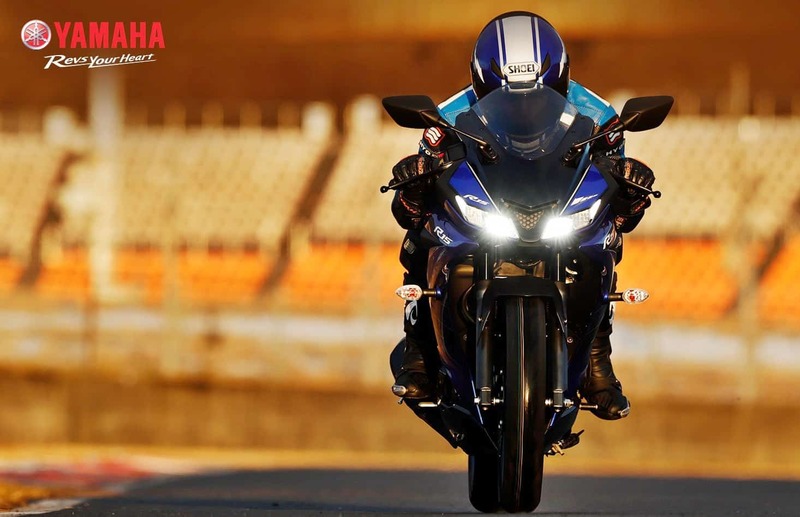 The Pulsar RS 400 will get the DOHC engine as seen on the Dominar. 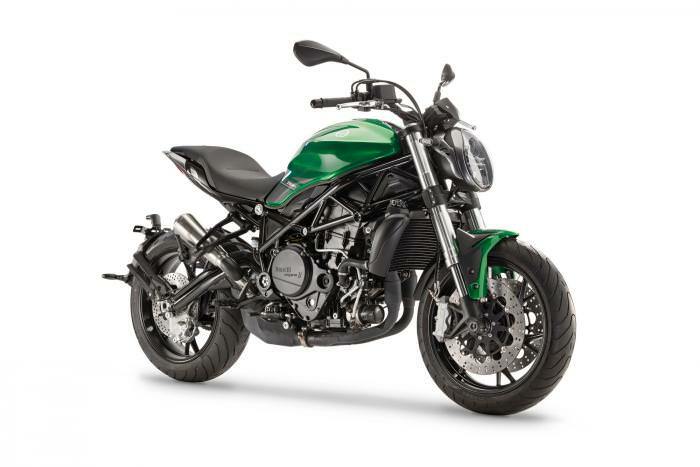 The 725 is one of the most anticipated upcoming bikes from the house of Benelli. 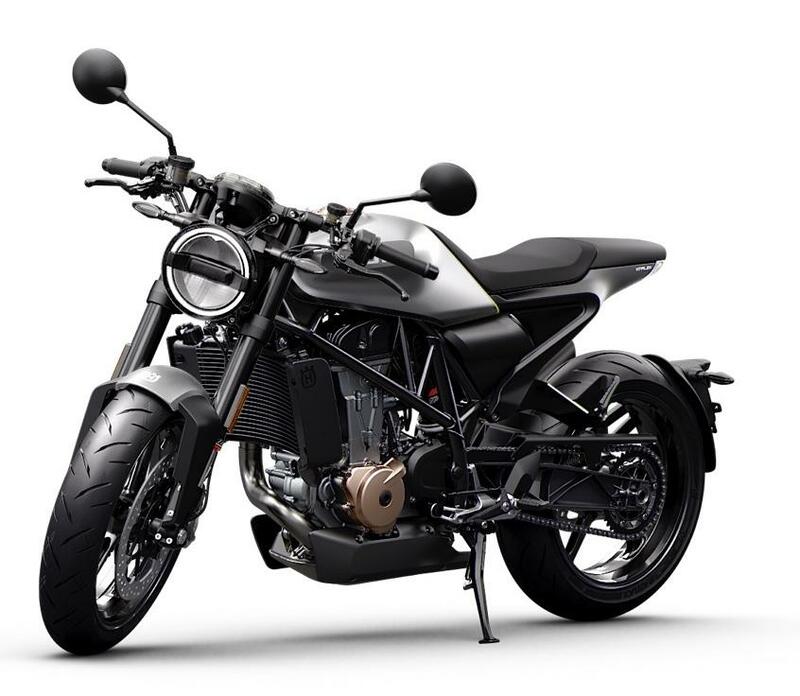 Showcases at the Eicma in Milan, the motorcycle resembles the motorcycle grabbed a lot of eyeballs due to its resemblance with the Ducati Diavel. 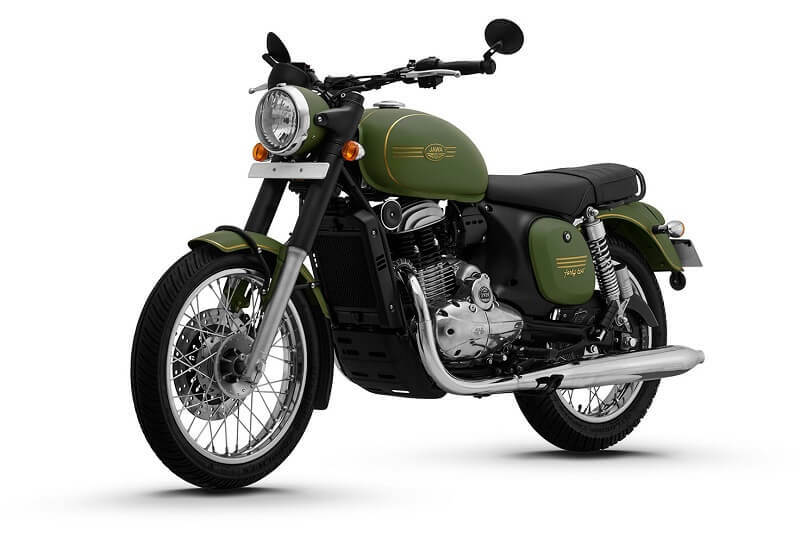 It will be powered by a 725 cc engine and is expected to launch by July 2019 in India. Hero has confirmed the launch of Xpulse 200 T alongside the Xpluse. 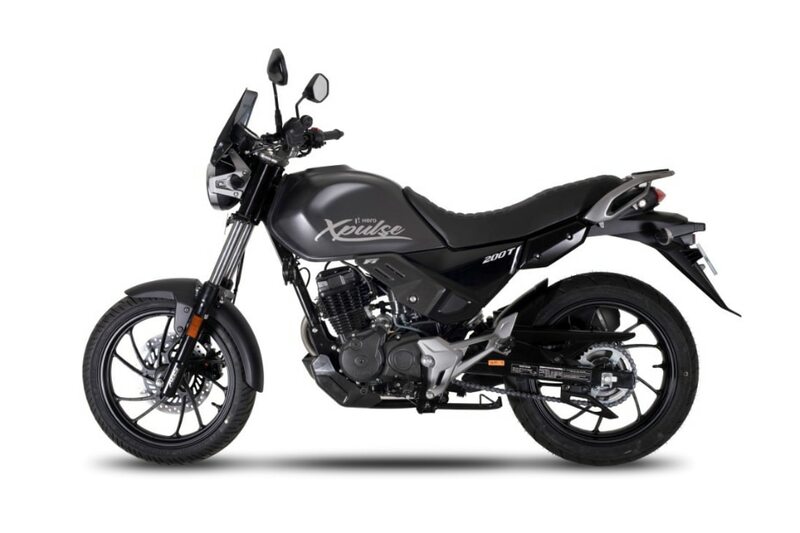 The Xpulse 200 T seems like a more road bias version of the Xpulse, but the uplifted exhaust, metal bash plate and windscreen state otherwise. We’re not yet sure what Hero is planning with these upcoming bikes, but it looks like hella interesting concept. 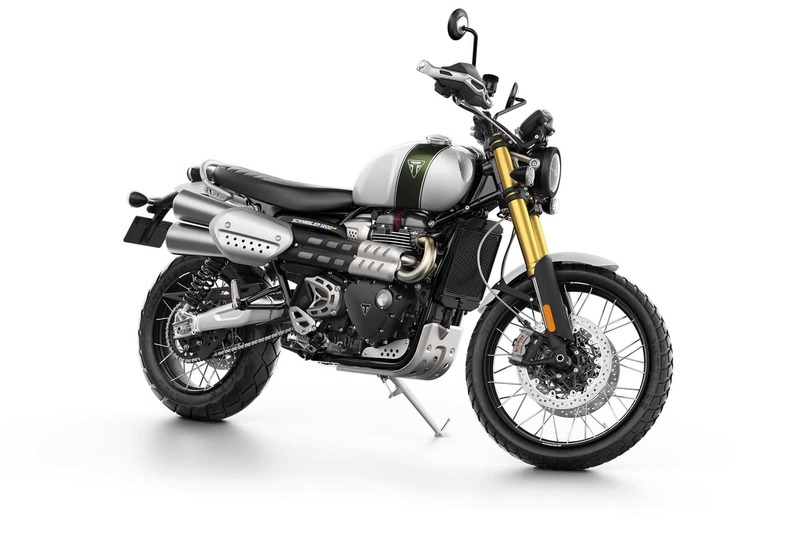 For Triumph, the Scrambler 800 was a little civilized, so they decided to produce the all-new scrambler 1200. If you’re looking for an unfettered scrambling experience, the Scrambler 1200 is the motorcycle you should wait for. Equipped with the latest tech, it is the most advanced scrambler in the world. 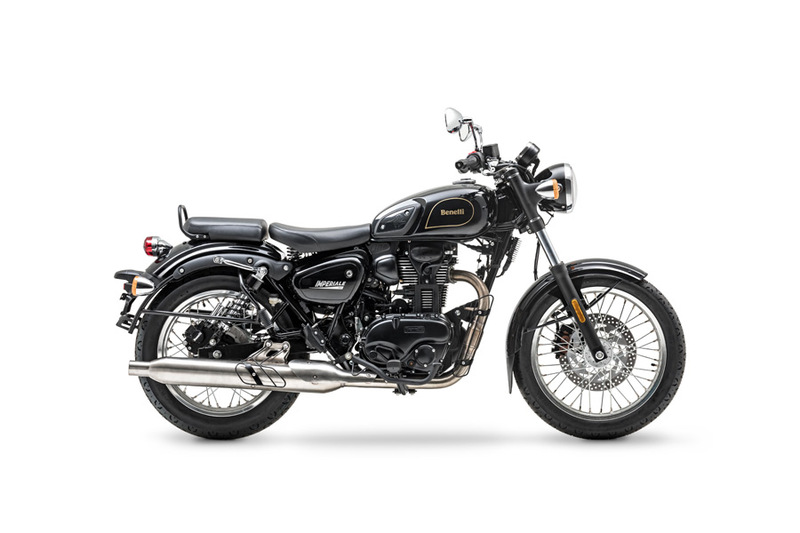 Triumph has confirmed the launch of the Scrambler 1200 in India. 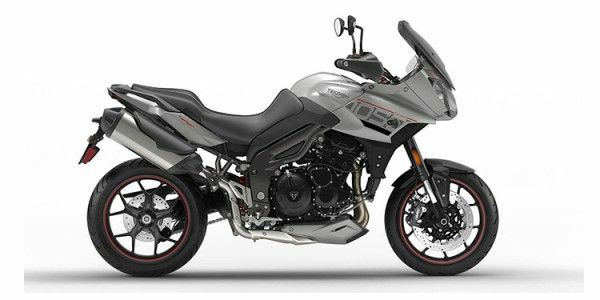 Benelli is aiming for a bigger chunk of the Indian two-wheeler market in 2019. They have many upcoming bikes waiting to be launched in 2019. Benelli Imperiale is a 400cc retro-styled motorcycle, most likely to compete with the Bullet 350 and the other likes. We’re familiar with the Tiger’s success in India. It is the most sold ADV in the Indian market. Triumph has successfully sold over 900 Tigers since it’s launch, and they’re ready to introduce the Tiger Sport. 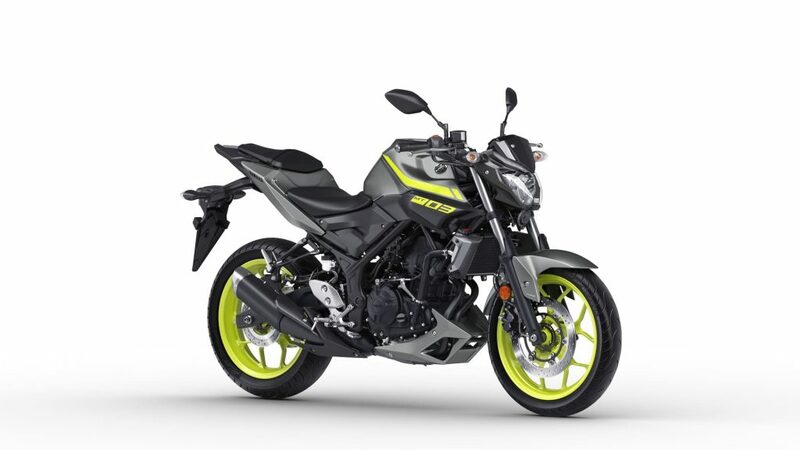 It is a more road-based version of the Tiger and promises a sporty performance. Royal Enfield is unstoppable. After launching their Interceptor and Continental twins in the market, they showcased their bobber and now they’re ready to launch the Himalayan 650 in the market. I believe it is going to be the most awaited upcoming bike in India for people who felt the Himalayan was less powerful. Want to plan a bike trip to Ladakh? Here’s a complete guide for you. After the launch of Honda CBR 650 R, Honda is planning to the launch it’s naked version, CB 650 R. The motorcycle will be Honda’s first middleweight naked bike in India. The bike is all set to launch in the end of 2019. NextA simple guide to different types of Motorcycles.